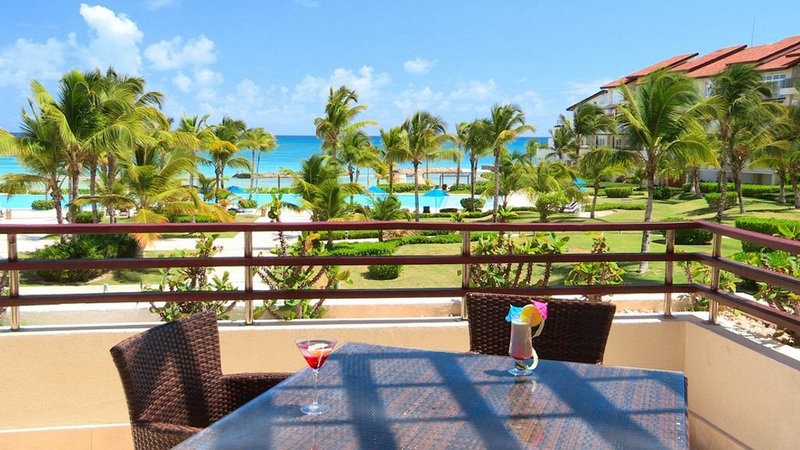 Escape to a luxury Caribbean beach paradise with a stay at the delightful Del Mar by Joy Resorts. From the romantic studios and suites to the large infinity-style swimming pool, this resort is a sanctuary of relaxation. Bask in the sun on the powdery white sands of the beach, or tuck in to some tasty treats at the Latin-American restaurant. There’s a good selection of activities to get involved in too, and the friendly staff add that special touch to your holiday. Those looking for a sunny golfing holiday will be in their element, with the well-known Punta Espada course just short distance away. 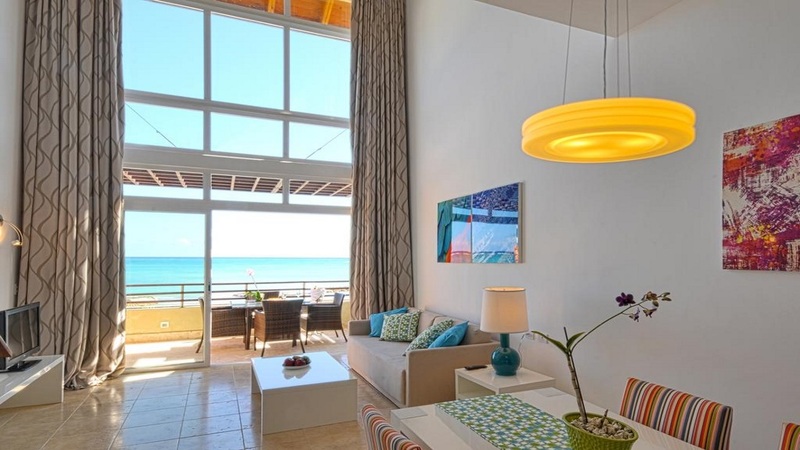 Del Mar by Joy Resorts is located on a private white sandy beach. 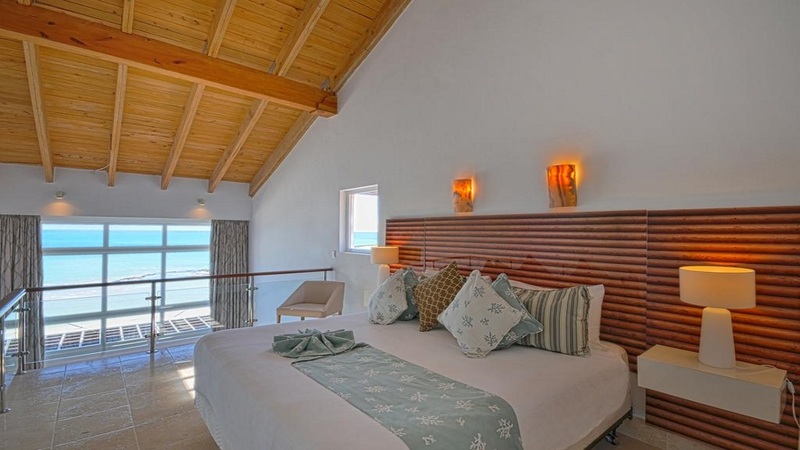 Numerous activities and tours in Cap Cana, such as golf, horse riding and boat trips are all within a short drive and can be arranged via the resort. 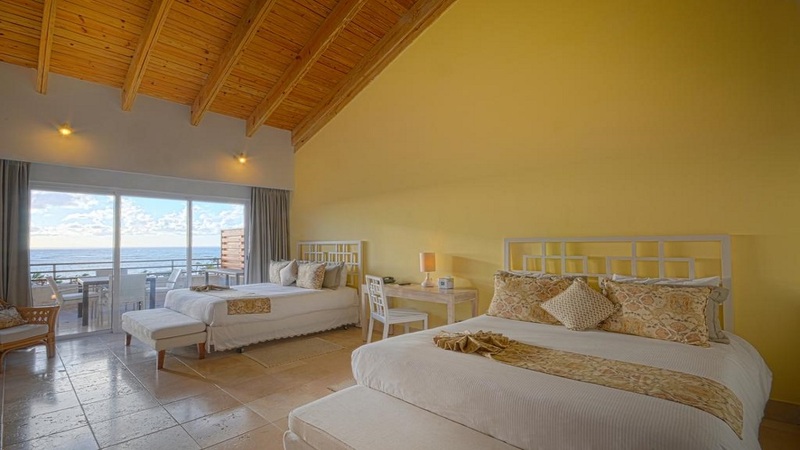 Punta Cana International Airport is approximately 14km away from Del Mar by Joy Resorts.